In April 2001, the Dungannon Regeneration Partnership (DRP) appointed a team of consultants led by EDAW to prepare a Dungannon Regeneration Strategy with a focus on the town centre. The ultimate aim of the commission was to produce a strategy, which would identify the means by which a range of programmes and projects could be implemented in the short, medium and long term. 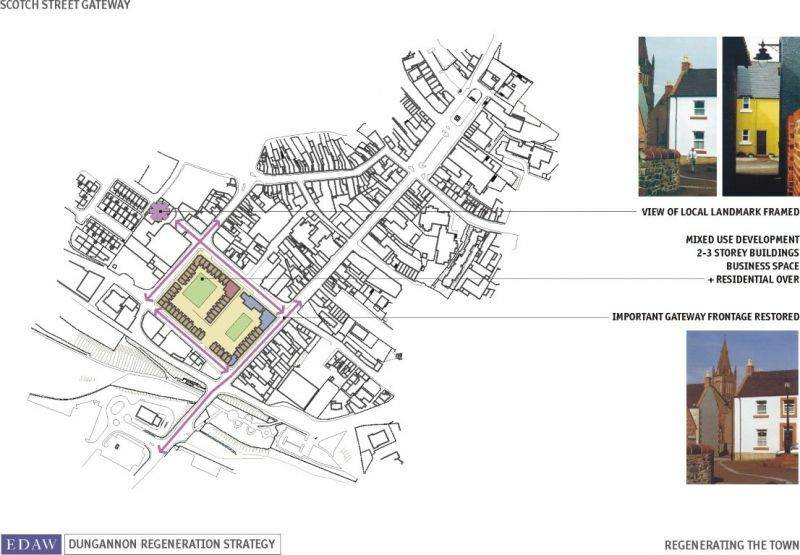 This regeneration strategy for Dungannon provides a clear context and framework for future action and investment by the public, private and community organisations to progress social, economic and physical development. This appraisal explores the physical and environmental aspects of Dungannon. 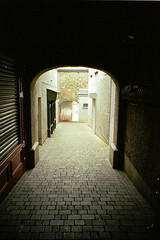 Although it primarily deals with the physical environment, it also examines activities and spaces as these are also indicators of the quality and character of place. 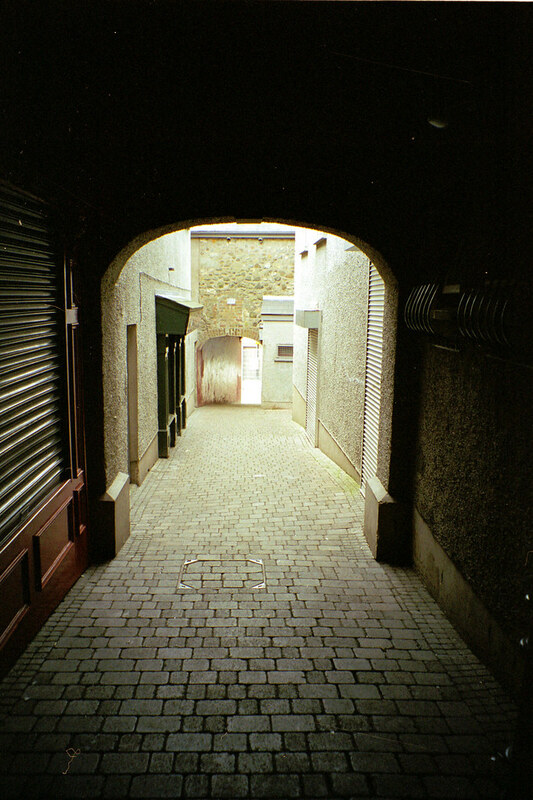 Equally important is the sense of heritage, particularly in the town centre, even where the presence of buildings of individual architectural quality might not be strong. Dungannon has a blend of topography, buildings and open spaces which creates a distinctive environment in which the surrounding rolling countryside and green space play a marked role in the appearance and character of the town. Much of the town lies at around 79m OD but elevated areas, including the town centre rise to over 120m OD. 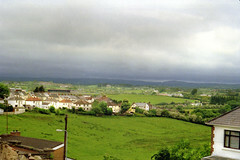 The town area includes important landscape assets such as Ballysaggart Lough and other water bodies, mature policy woodland and striking water courses. 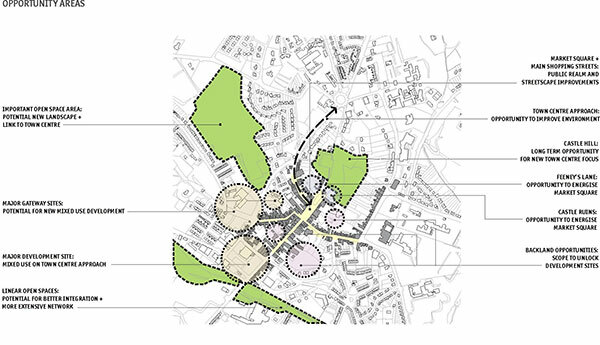 All of these combine to produce an interesting and attractive landscape setting for the town although the potential of these features and their relationship with parts of the town is less well developed than it might be. Most of the town is made up of low density, two-storey residential areas with occasional larger buildings such as the hospital, schools and industrial premises. 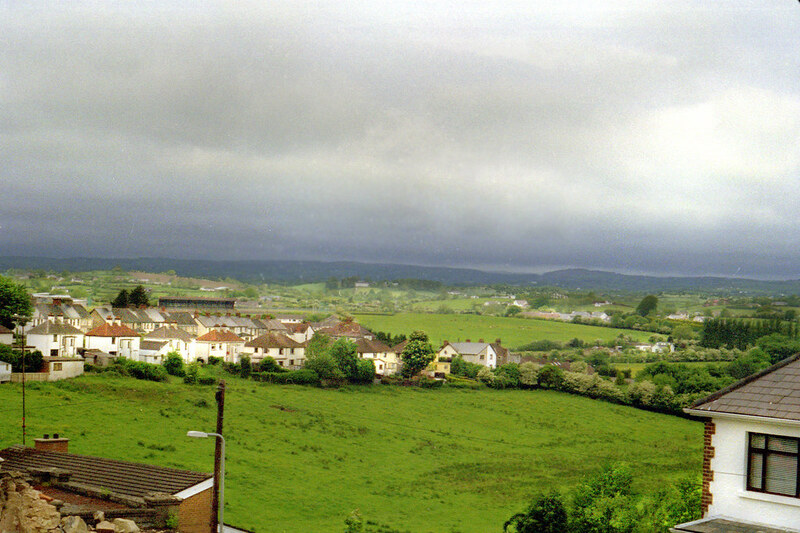 Over the years, development has tended to take place in distinct groups, often separated from surrounding development by blocks of open space, woodland or fields and this gives the town a segmented form. 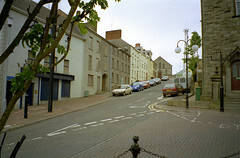 While much of the built morphology of Dungannon is not especially notable, the older areas grouped around the town centre have a distinctive grain and street pattern which, combined with the natural topography of the area, create some memorable townscape features and excellent views both into and out of the central area. At the same time, the combination of topography and street pattern in and around the town centre produces small plot sizes, some steeply sloping sites and accessibility difficulties which have resulted in larger new developments locating away from the traditional centre of the town. 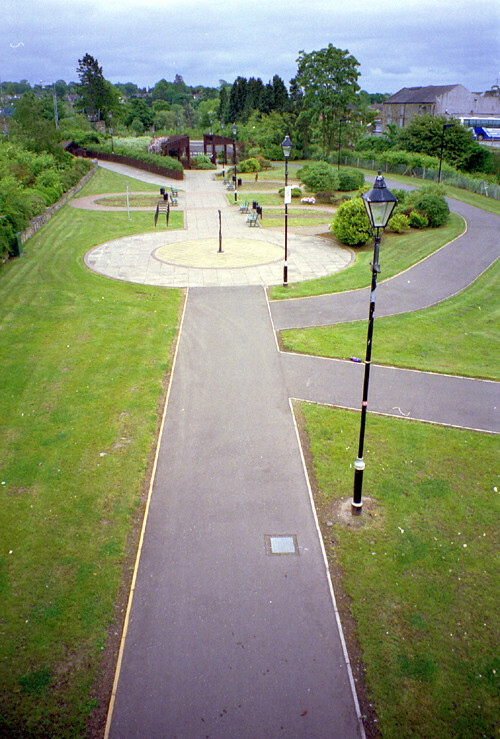 The Northland Conservation Area lies to the north east of the town centre and was designated in 1994. 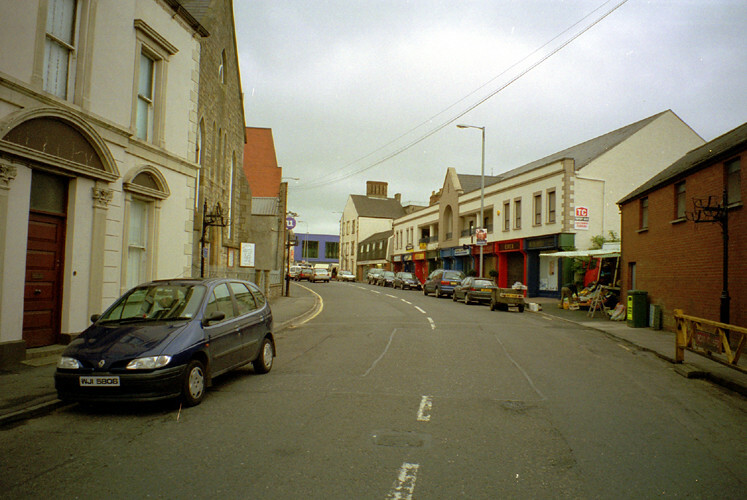 The area includes St Patrick’s Church, St Anne’s Church, Dungannon Royal School, Northland Row and Howard terrace. While over 40% of the buildings in the Conservation Area are listed, the contribution made by unlisted buildings is significant as these tie the urban fabric together. 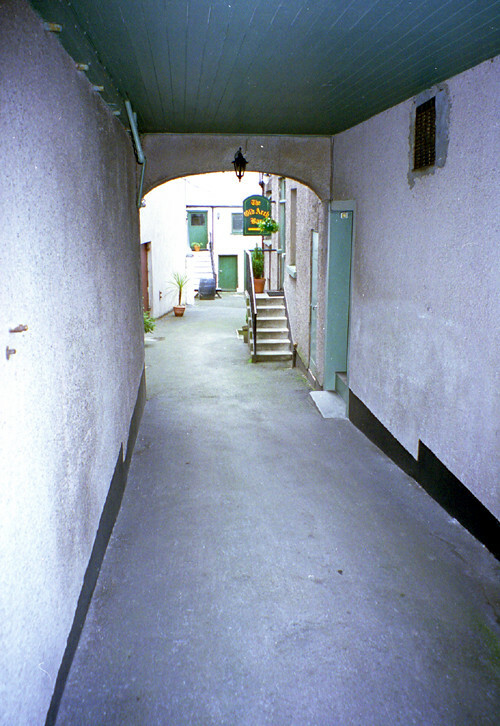 Similarly in other parts of the town centre which are not covered by Conservation Area designation, unlisted buildings form important lengths of street frontage which frame views and contribute to a strong sense of place. However many of these buildings are unoccupied or in marginal uses, particularly on the upper floors and this gives rise to concern over their lifespan and maintenance. 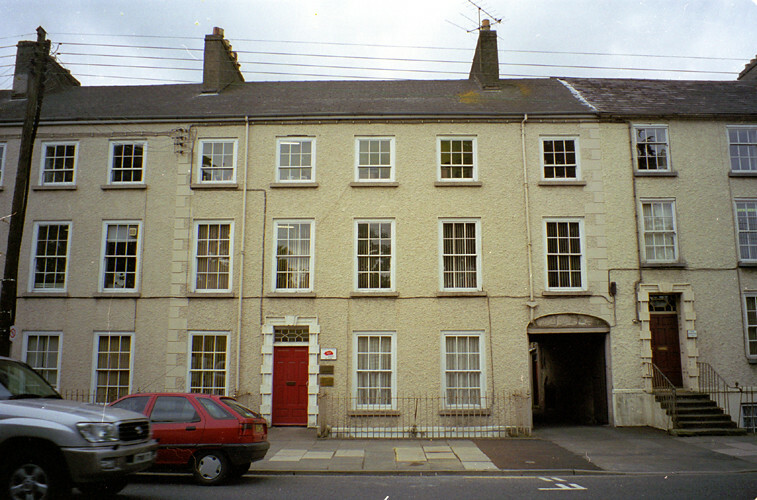 Many of these unremarkable but important buildings have been the subject of unsympathetic alterations. 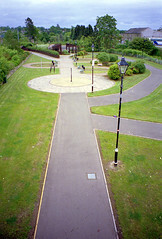 Also, the former garden areas of these properties have been converted to car parks with the subsequent loss of stone boundary walls and vegetation. 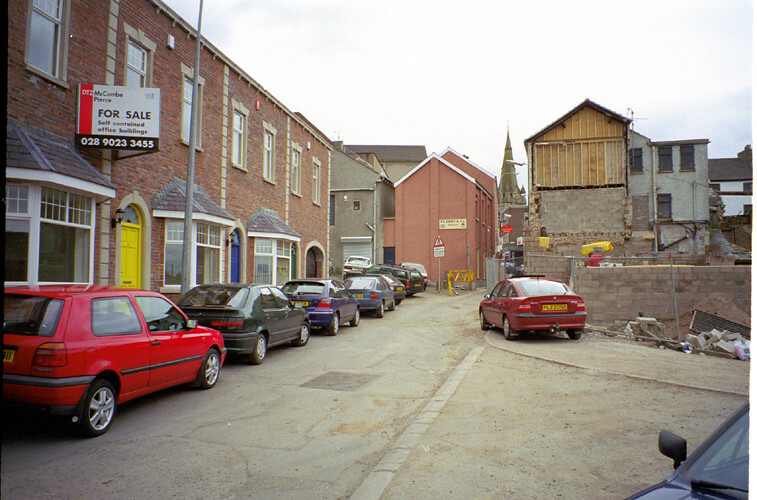 These factors suggest that consideration should be given to extending the boundaries of the existing Conservation Area and introducing measures to ensure the character of the area is maintained and enhanced through grant assisted interventions and more sympathetic alterations and additions to the street scene. 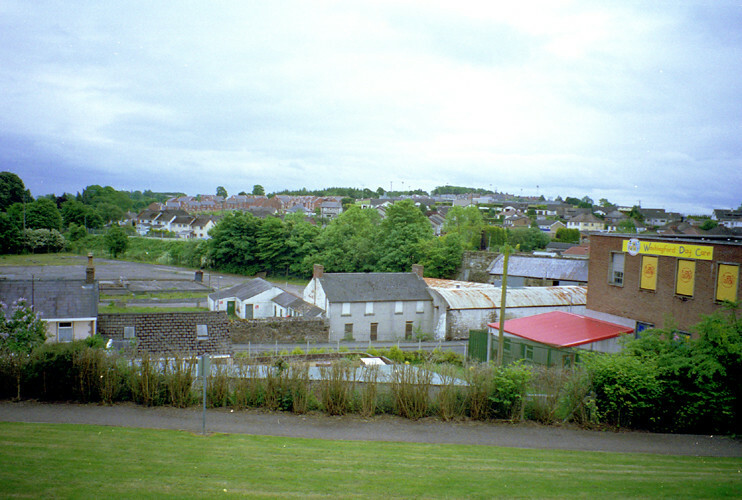 The location of the Town Centre on one of the highest pieces of land in Dungannon creates an interesting series of visual relationships between the commercial core and the surrounding areas. 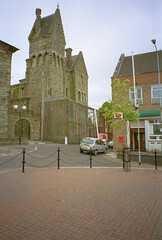 Castle Hill is a dominant feature of the town although it is currently inaccessible to the general public. 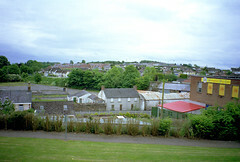 Similarly, St Patrick’s Church and St Anne’s Church are dominant features of the skyline along with the contemporary structure of the Hospital. It is important that these important elements are not threatened by new additions to the skyline. 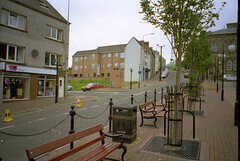 The experience of entering and leaving the Town Centre is marked by the excellent set pieces created along Northland Row – Perry Street and by the good view south west from Market Square down Scotch Street to open countryside. 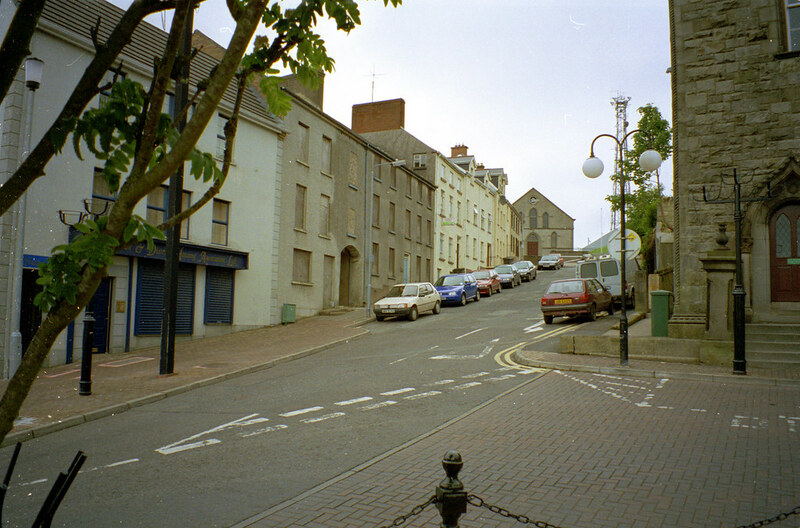 Similarly, Irish Street and Thomas Street both frame important approaches to Market Square and efforts should be made to secure and enhance these assets. 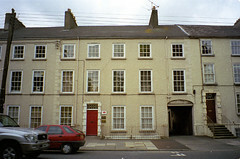 To the west of the central area, the relationship between Anne Street, Irish Street and the College grounds to the west is a valuable set piece which could be improved through new development. 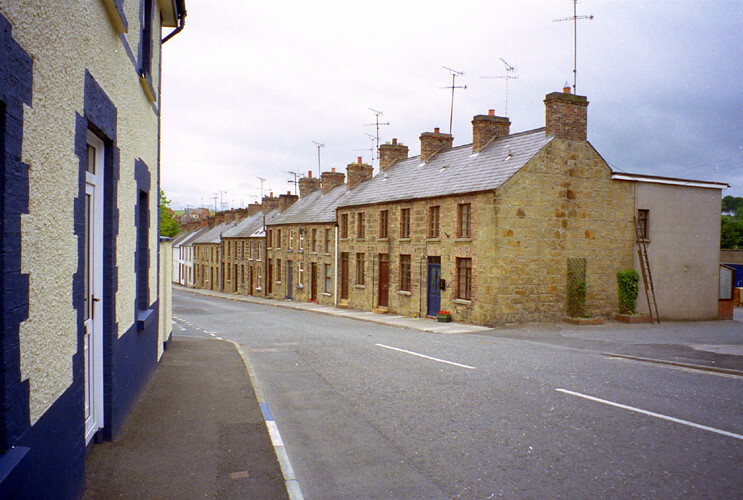 The contrast between two and three storey narrow streets and long views to green spaces and open countryside is a strong theme and characteristic of Dungannon which should be retained and enhanced in association with any development proposals. 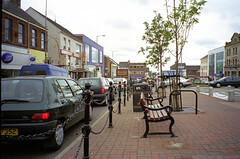 As mentioned above, Dungannon is a highly segmented town made up of individual – usually residential – areas with their own particular character and identity split up from neighbouring areas by blocks of fields, woodland or open space. 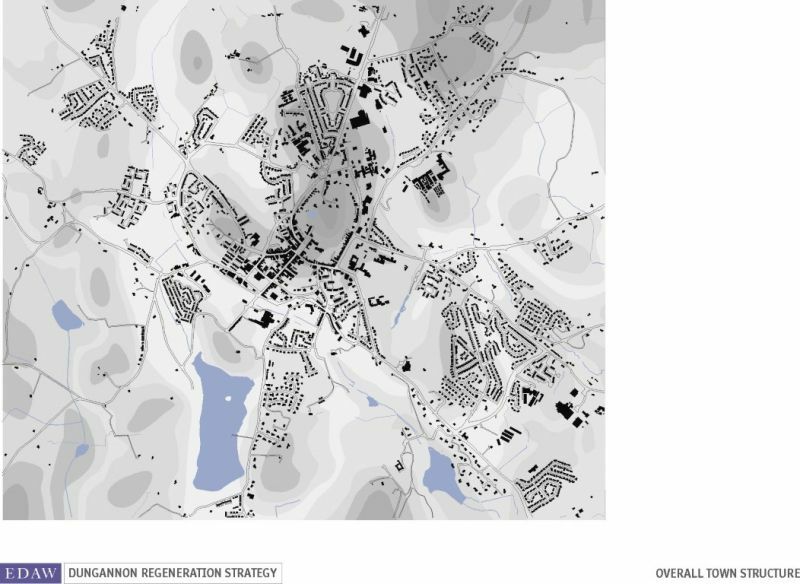 This means that for much of the town, the character zones are these residential areas themselves. 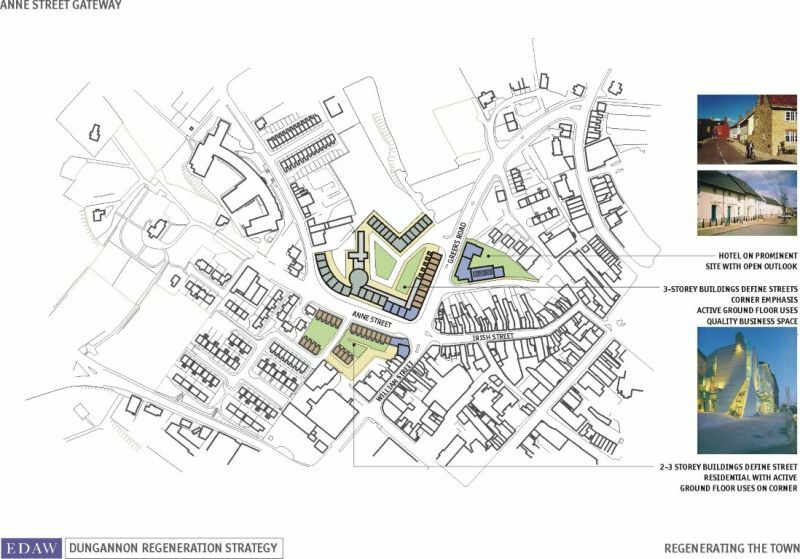 However, closer to the town centre which is a distinct character area in itself, a different picture emerges of transitional areas which separate the commercial core from surrounding residential areas. 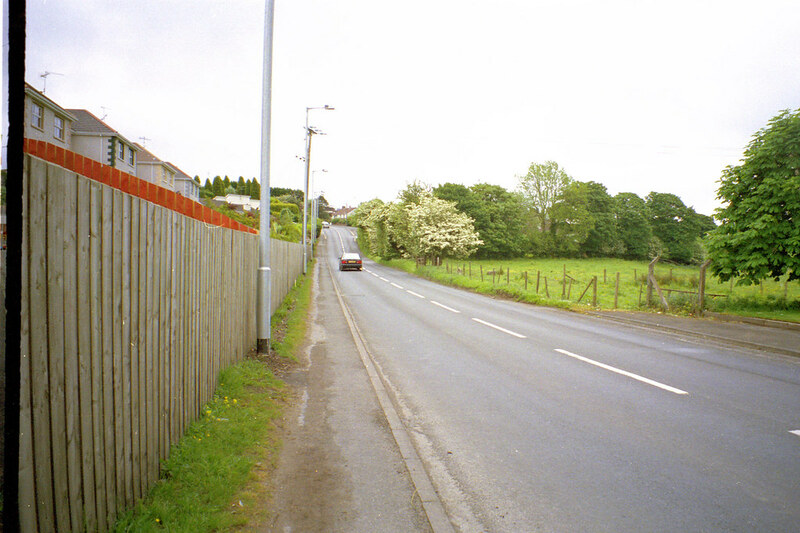 These areas, for example along the north part of Thomas Street, along Ballygawley Road or Beech Valley, are popular locations for developments such as car showrooms, supermarkets and light industrial premises. These areas are characterised by a loss of distinct urban scale and numerous gap sites which contribute little to the overall appearance of the town or the approaches to the central area. 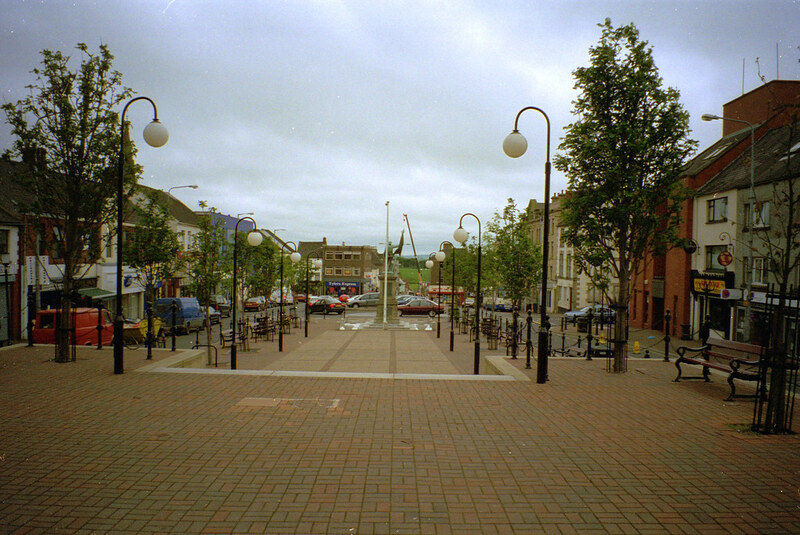 Dungannon Town Centre is a small scale area of largely two and three storey property, mostly of traditional construction with a distinctive street pattern and a positive series of spaces and views focusing on Market Square, the traditional heart of the town. 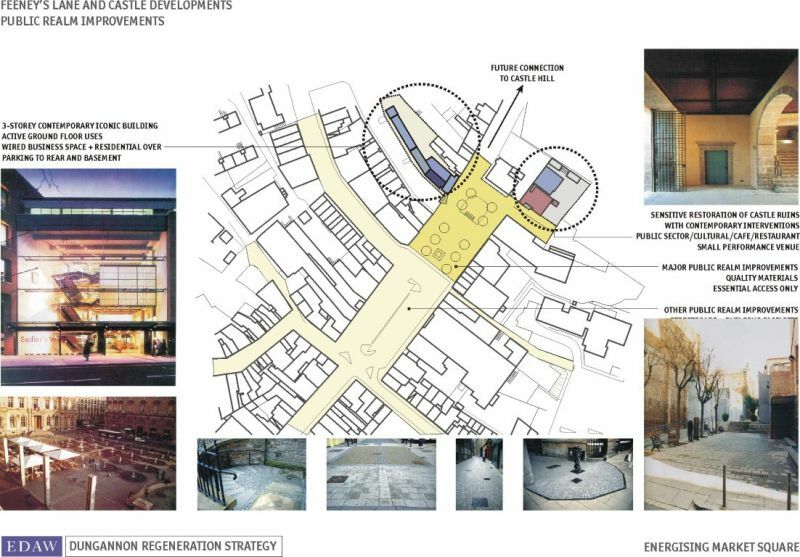 The change in level, building scale, morphology, grain and character between the centre creates a marked contrast with the rest of the town reminiscent of Italian towns in the Po Valley such as Bergamo or Brescia. 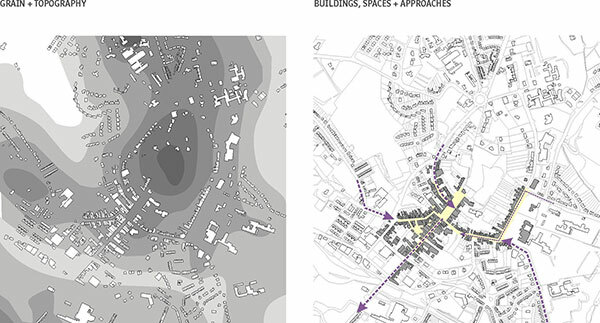 In these towns, the traditional centres have moved over time from the higher areas to more spacious and level sites more able to accommodate larger scale commercial development. 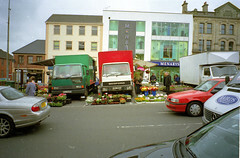 In Dungannon’s case, this process has not fully taken place and Market Square is still the focus of street life although there is little to attract the visitor other than basic amenities. 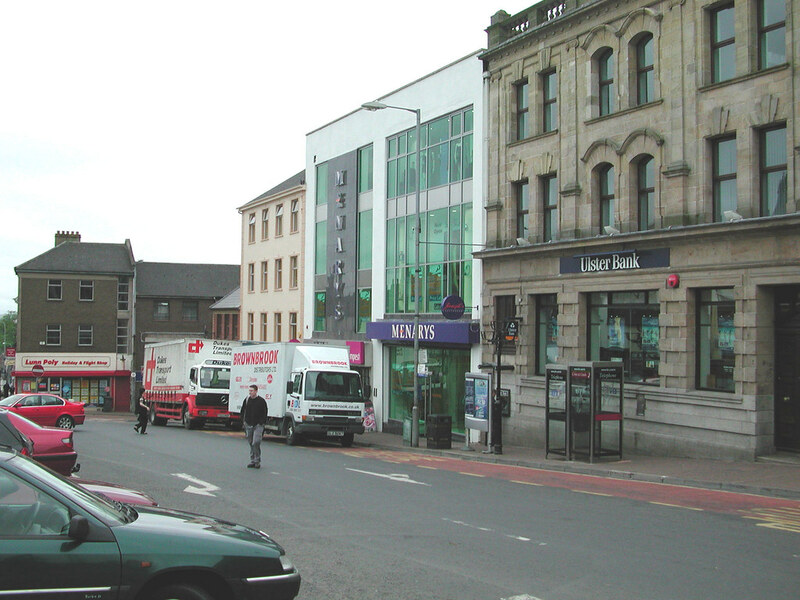 Although the town centre has many positive qualities associated with its street pattern and buildings, much of the area has a run down appearance with a poor range of shops, declining back land areas, a number of prominent gap sites and gradients which create accessibility difficulties. 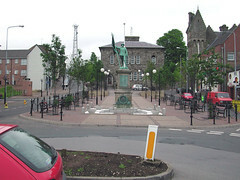 In general terms, the standard of public realm throughout the town centre is low. Although Market Square has been the subject of recent improvement schemes, the impact of traffic on the space is marked and the quality of materials and signage falls below contemporary standards. Similarly along the important approach streets to Market Square there is a need for a higher standard of paving and finishes. Connections between the Town Centre and surrounding parts of the town are limited to the street system although potential exists to develop a network of new pedestrian links through the many areas of open space, rundown fields and woodland throughout the settlement. Equally there is a need to improve linkages between parking areas in the town centre and Market Square. 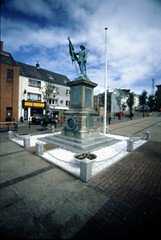 Dungannon contains a number of key sites in and around the Town Centre where opportunities exist for new development. These include the major gateway sites at Anne Street and at Scotch Street, both of which could be developed with mixed use schemes. Other sites include backland areas around Scotch Street and an important site at Feeney’s Lane on Market square. 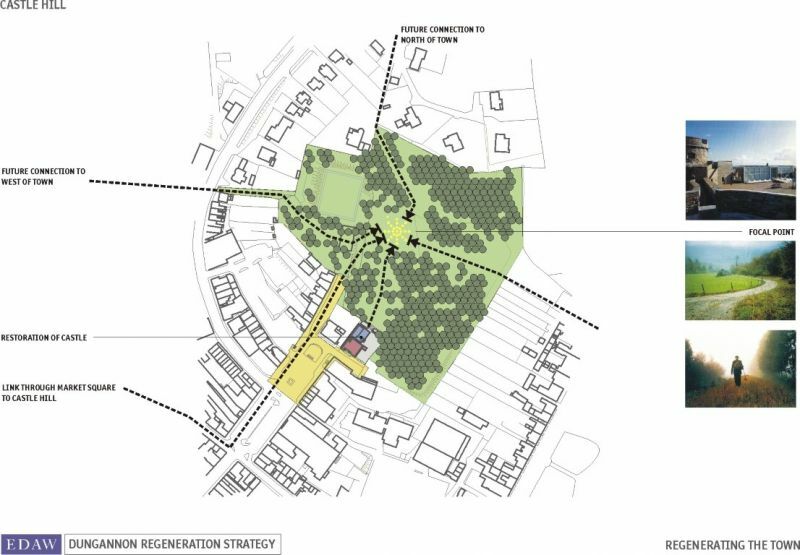 Development of these areas would repair important areas of townscape and provide new opportunities for development which would help to revitalise the centre.